Scrappy Palace: Websters New Year New You!!!!!!!! Love This Kit filled with Yummy WEBSTERS? 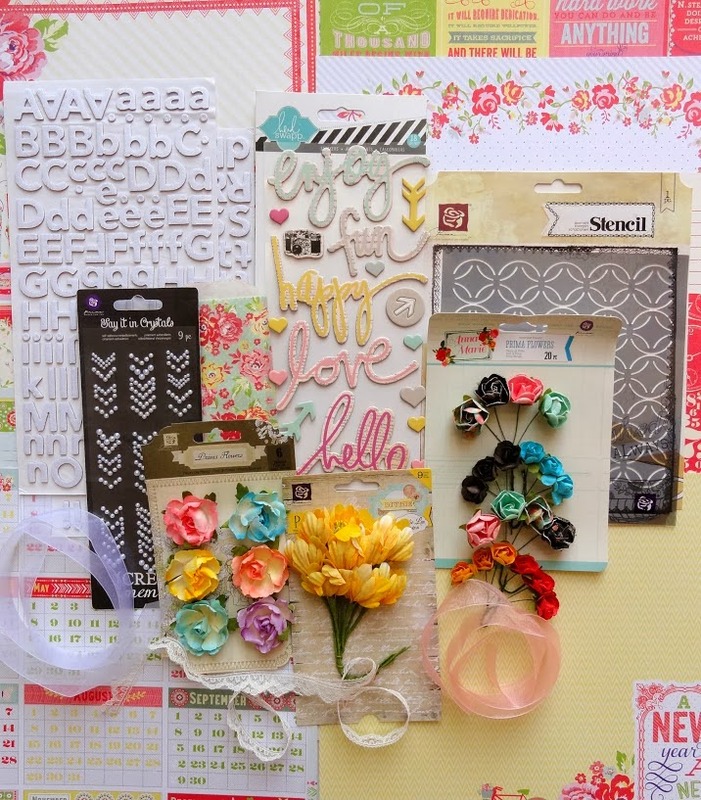 Well Head on over to My Creative Scrapbook and get your Kit! Below is a Sneak Peek at what you get in this Limited Edition Kit! Here is what I created using this Kit... Loved playing with Websters!